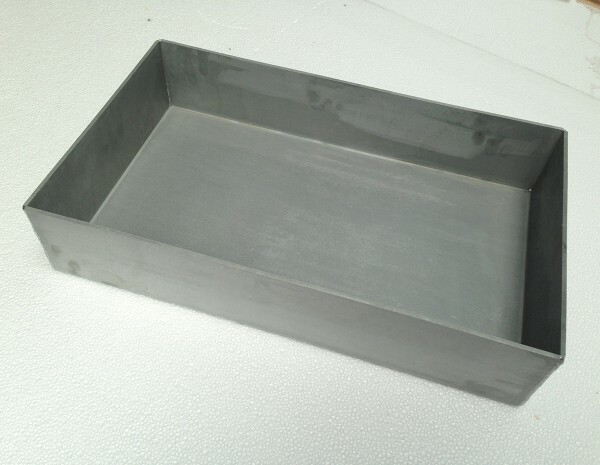 HEXON offers and supplies sintering and annealing molybdenum boats manufactured by folding, riveting, and welding. These boats are produced from ductile and homogenous molybdenum sheets or plates in top quality. 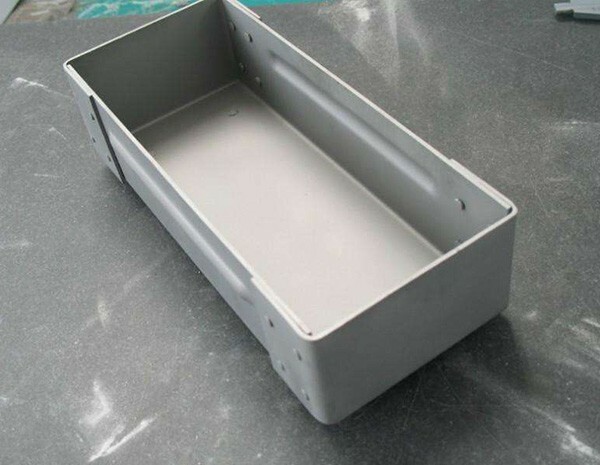 During sintering and annealing process in high temperature furnace, particle and powder material needs to be carried by a container which should be made of metals that resistant to heat and corrosion. Tungsten is one of the ideal metals for users and engineers. 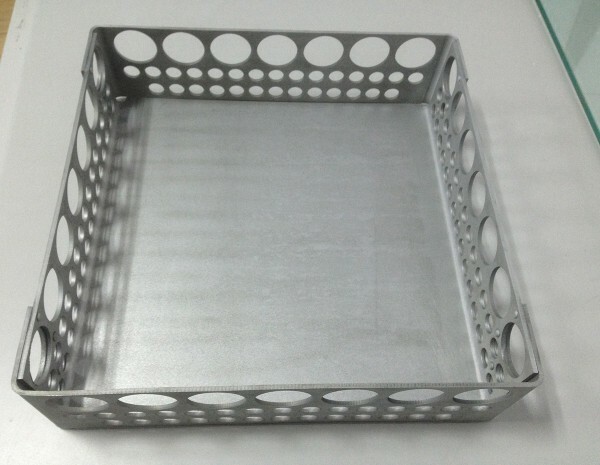 According to specific usage temperature and specific material to be treated, HEXON is specialized in tungsten sintering and annealing boat in various shapes. These boats are designed and manufactured by folding, riveting or welding, featuring accurate tolerance, defects-free corner quality and high dimension stability at elevated temperature.